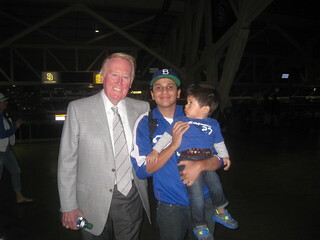 VIN SCULLY IS MY HOMEBOY: Dodgerfest 2014 - This Saturday! Dodgerfest 2014 - This Saturday! 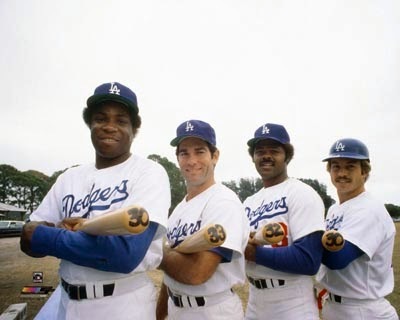 Maybe I never payed attention but I don't think I have seen this picture of Dusty Baker, Steve Garvey, Reggie Smith and Ron Cey holding their bats and written the number of homers they hit in 1977. I have seen a similar one where the Dodgers scoreboard is behind them but not this one. It was the first team in MLB history to field a roster with four players that hit at least 30 home runs in a single season. 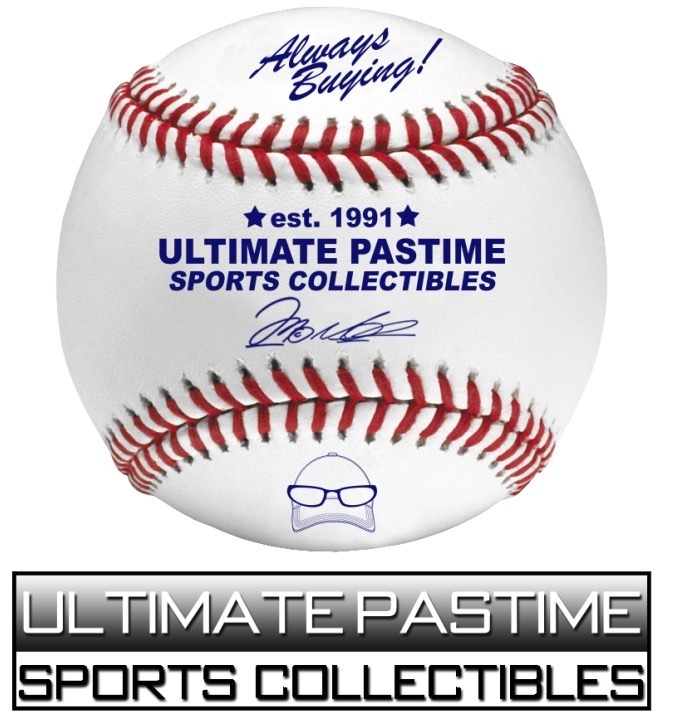 They will be at Dodgerfest this Saturday at Frank and Son collectible show. You can purchase this same exact picture to get it signed. Plus many other former players will be in hand. i hadn't seen that picture before last week either. i still prefer the in-stadium shot that was the basis for the bobblehead, but this one is nice too. wish i could make it to dodgerfest!